New Hazelton Lanes Condominium, 77 Avenue Road is a stunning low-rise building located in Yorkville above the Hazelton Shopping Centre, consisting of 6 floors above ground retail. 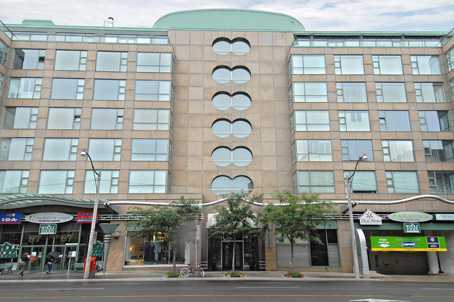 Built in 1990.This chic Art-Deco Boutique Bldg has large 71-suites of one, two and three bedrooms. Most suites have balconies or terraces. Ceiling height is 9 feet, and windows are predominantly floor to ceiling. Kitchens are upscale, and there is plenty of marble used in the suites. Some units have upgraded hardwood floors. What sets this building above others in the neighbourhood are the stunningly wide hallways and beautiful door hardware as well as the intimate and tasteful lobby. Parking is deeded to the individual suites. Suite Mix:. Suites range from about 1000 square feet to well over 4000 square feet. one, two and 3 bed room units. 77 Avenue Road condos for sale : Price Range: $500K - $2,000K. Please send an email to find out the current condo listings for sale or rent. 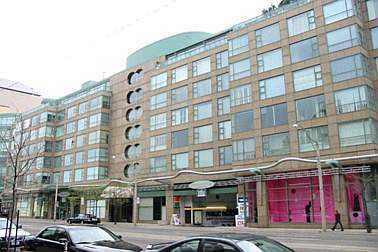 If you are interested in buying or selling a condo suite in the Hazelton Lanes 77 Avenue Road Condo, please feel free to call me or send an email for detailed information.